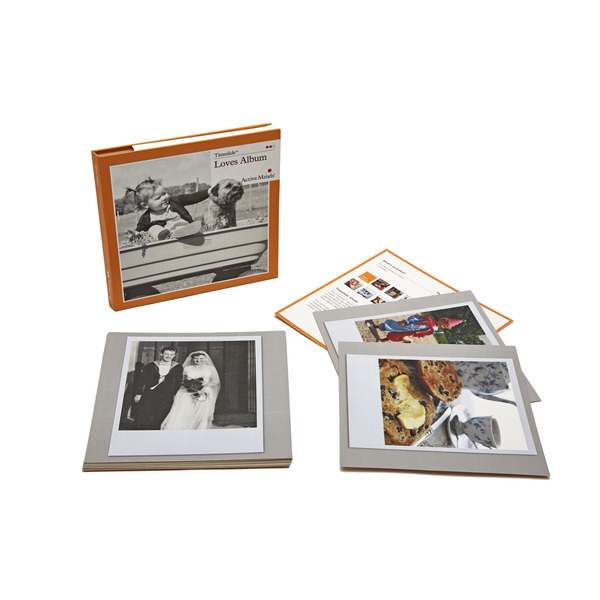 This reminiscence activity has been designed and developed with the aim to initiate conversation about peoples past and present passions. 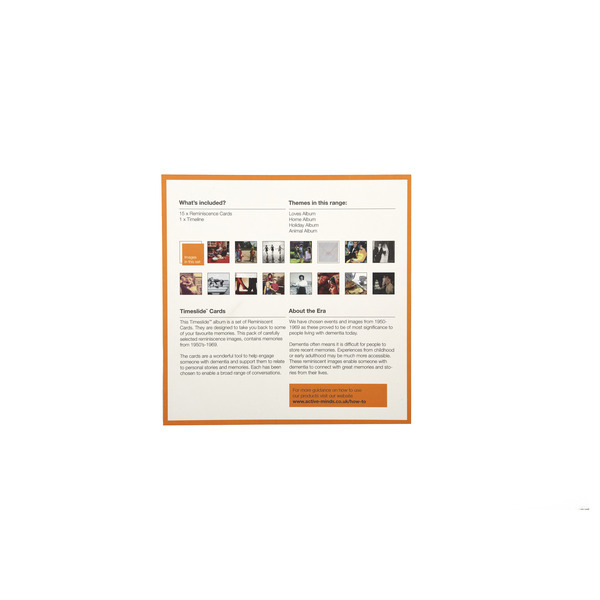 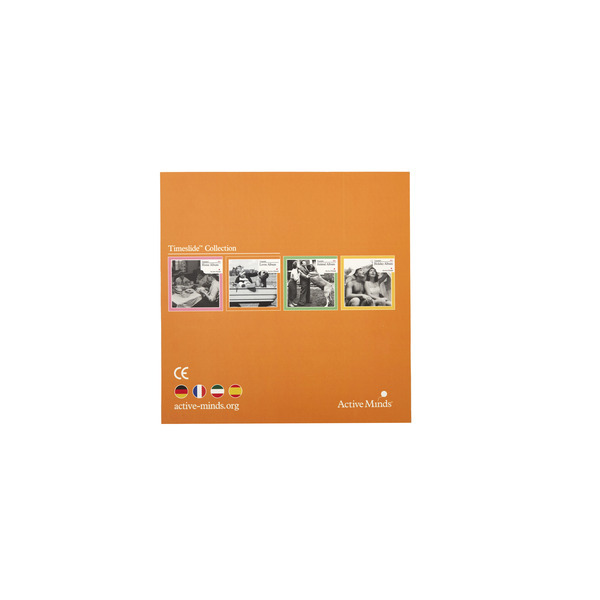 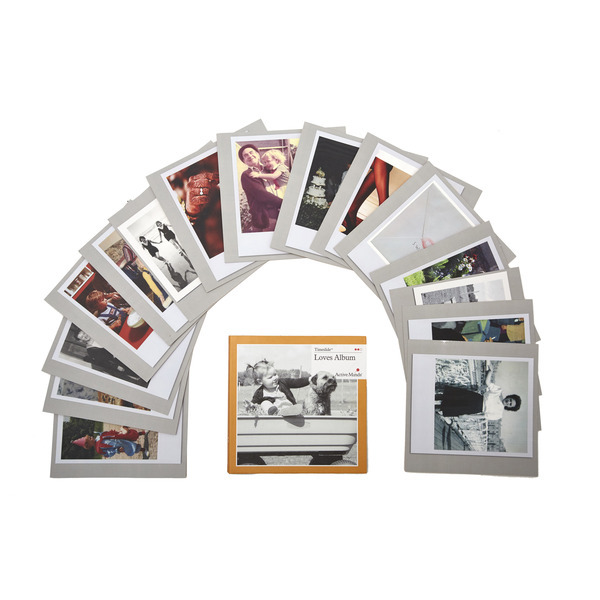 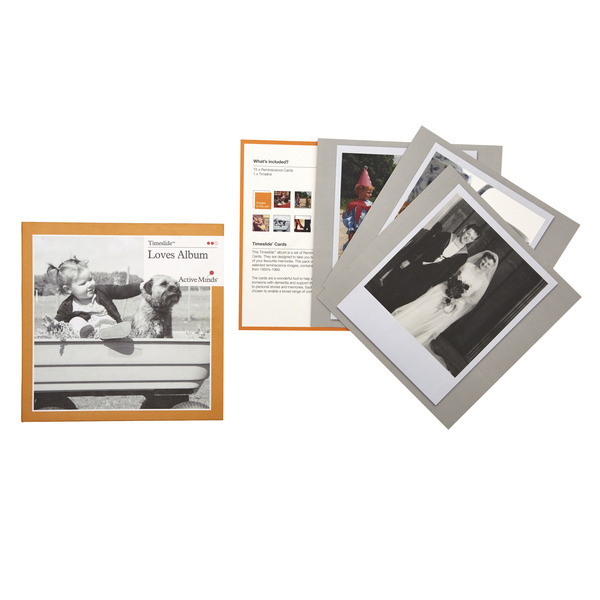 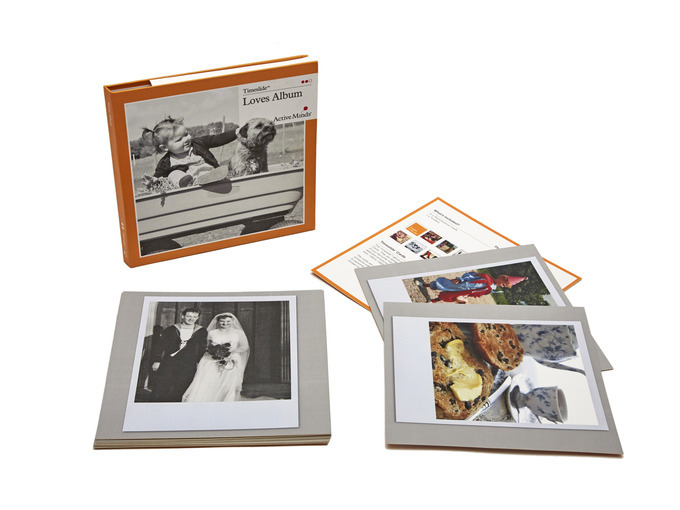 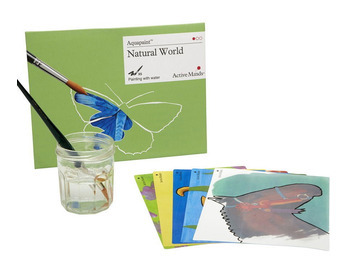 This Loves pack contains 15 reminiscent images chosen from the 1950s-1970s. 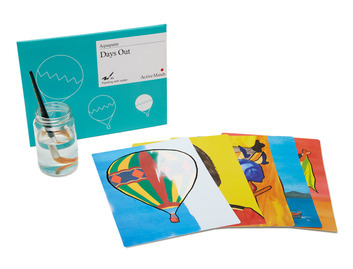 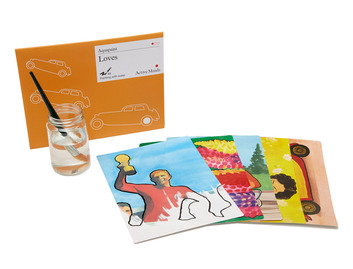 Ideal for a group activity or one to one session, this reminiscence activity has been designed to spark conversation with people with mid-stage dementia, around the theme of Loves. 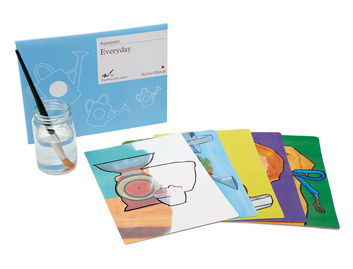 Work through the cards and begin a conversation that has been inspired by the questions on the back.